Since 1954, A-1 Carpet Service, Inc. has been proud to provide top quality, professional carpet cleaning, tile & grout cleaning, and upholstery cleaning services to the Phoenix area.Customer satisfaction is our number one priority, and we have dedicated ourselves to providing our clients with knowledgeable, certified service technicians along with the most effective equipment and cleaning methods available today. When we come into your home or business, we treat it as if it were our own. Our goal is to leave you with a thoroughly clean and healthy environment, and to treat your carpet, tile or upholstery exactly as the manufacturer recommends. We may have started cleaning in 1954, but our cleaning methods and expertise are always up to date. All of our employees are certified in their areas of expertise and attend annual re-certification courses. Continual training ensures our employees stay abreast of new technology, products and recommended cleaning techniques. Our loyal customers know they can trust A-1 to provide exceptional services for home or business. 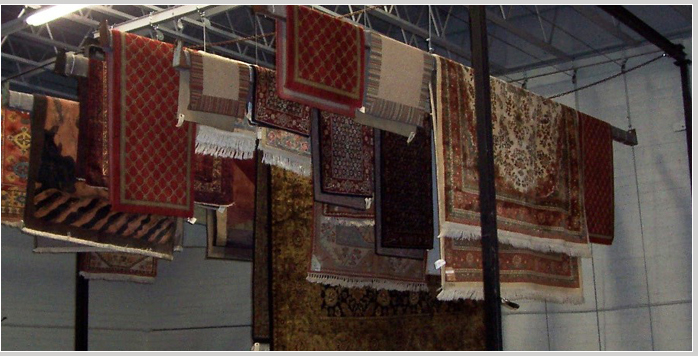 Our knowledge and experience extend to cleaning the finest handmade rugs from around the world at our specialized on-site facility, as well as handling repairs, binding, and fringes. We can also create custom rugs to suit the most imaginative client decors. A-1 is dedicated to staying up to date with our comprehensive knowledge of the flooring industry. We are trained in professional flooring installation methods, whether you are investing in tile, stone, wood flooring or carpeting. We provide proper installation of your flooring, and then help maintain your investment through the recommended cleaning, sealing or application of protective products throughout your flooring's lifetime. Experience the A-1 Difference. 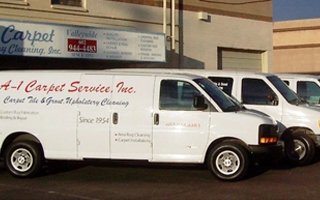 Call us today to schedule your services with Arizona's most trusted cleaning professionals.